Lenovo and Moto are expected to officially announce new a new Moto G phone tomorrow in India, likely called the Moto G (4th Gen). We aren’t sure why they are specifically targeting India for the launch while ignoring the rest of the world, but it does appear that the new Moto G will show up here eventually, if not right away. 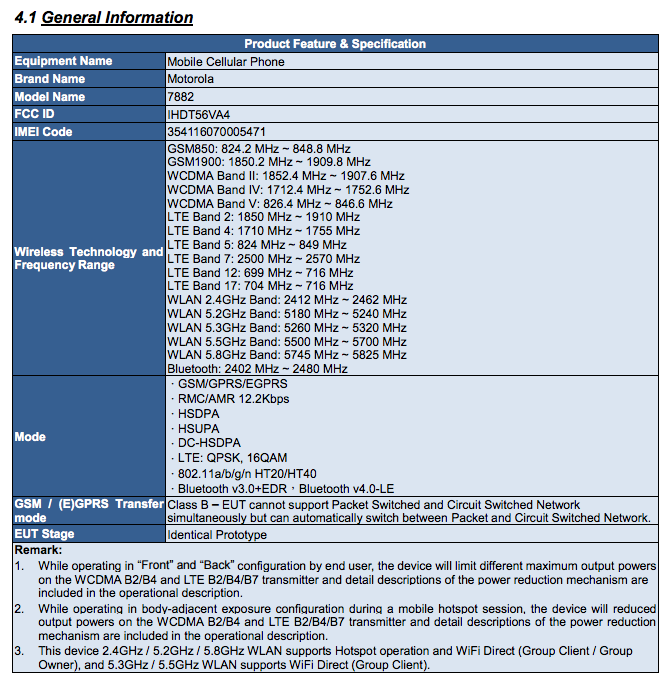 According to listings for new Motorola phones that hit the FCC at the end of last week, we indeed show a couple of model numbers with full US connectivity on AT&T and T-Mobile that have long-been attached to this new Moto G.
At least four new Moto phones are listed at the FCC from Thursday and Friday, with model numbers including XT1620, XT1621, XT1622, XT1624, XT1640, XT1641, XT1642, and XT1643. The two we care about are XT1620 and XT1640, both of which show carrier support here in the US. All of those other models are quite limited in terms of connectivity, but the XT1620 and XT1640 models have all the right GSM support, along with LTE bands 2, 4, 5, 7, 12, and 17. 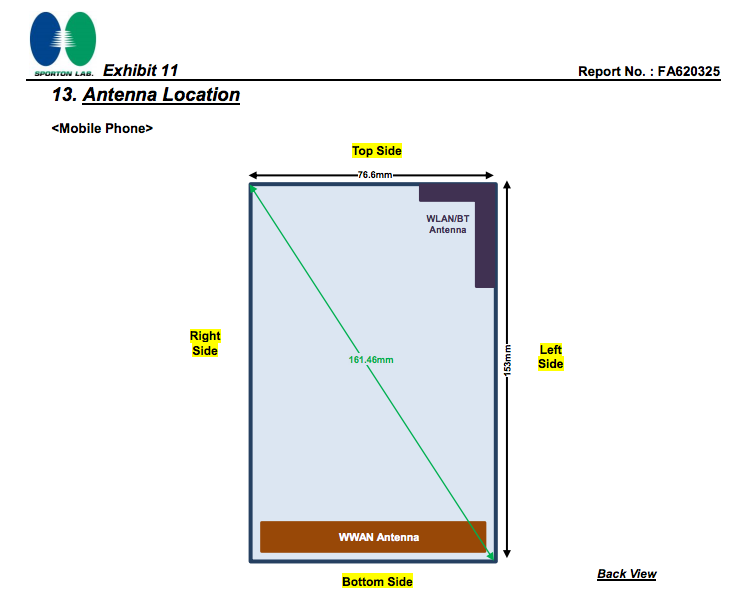 What’s a bit odd is the fact that the FCC listings all show an XT1620 numbers with an XT1640 number together, along with a single set of device dimensions. 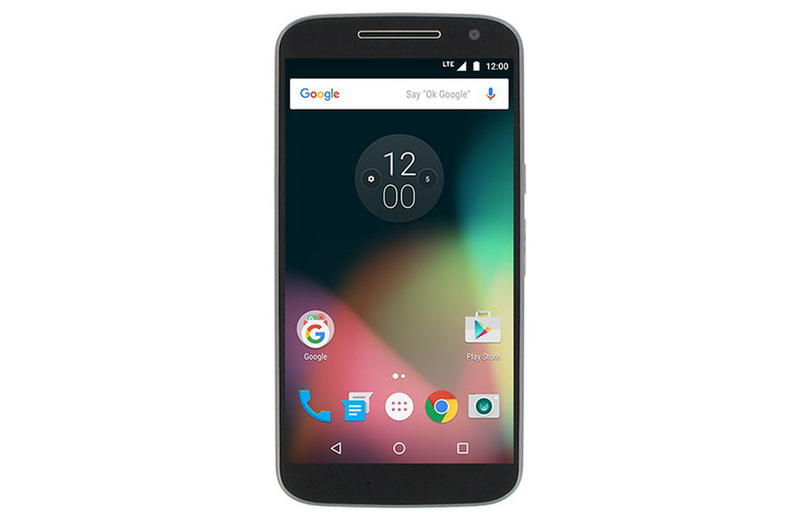 For months now, there has been talk of a Moto G (4th gen) and a Moto G Plus (4th gen), which one would think would mean smaller and bigger versions. That may not be the case, though, and we may just see lower and higher end versions with the “Plus” moniker differentiating the two. The most recent set of rumors pegs the Moto G Plus (4th gen) as having a Snapdragon 617 processor, 3GB RAM, 32GB storage, 16MP camera, 5.5-inch FHD (1080p) display, and a fingerprint sensor. The regular Moto G (4th gen) should have the same size, but slightly lesser specs, like a Snapdragon 400-range processor, 2GB RAM, 16GB storage, 13MP camera, and no fingerprint sensor. Also, that new image at the top is from @evleaks, who referred to this as the “little bro” to another version of the Moto G.
Excited for the new Moto G?